Guanacaste’s hot, dry climate makes the region a popular escape for those suffering cold winter months in the northern latitudes. 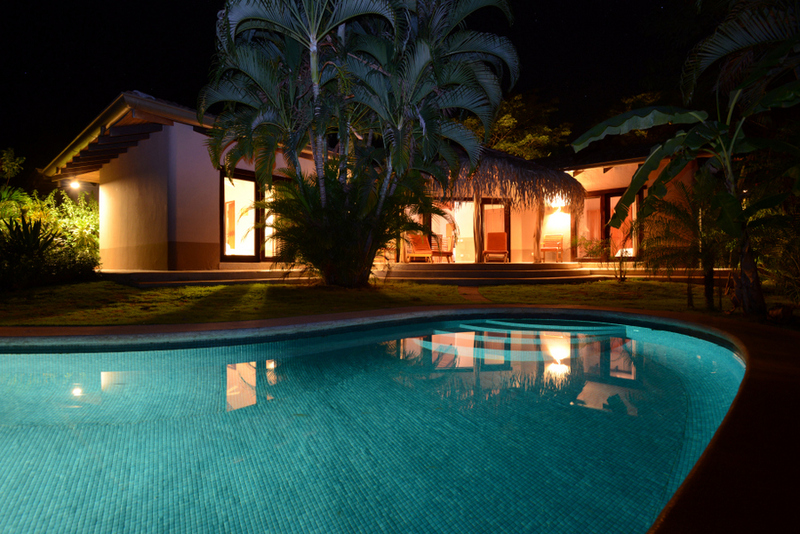 Its white-sand coast is often regarded as one of Costa Rica’s most beautiful, and the beaches offer many accommodations. Visitors to the region can take surf lessons and enjoy an active nightlife at the regional hub of Tamarindo; embark on an arduous volcano hike and explore refreshing waterfalls at Rincon de la Vieja National Park; or enjoy a day of relaxation and reading on the glamorous Playa Conchal. 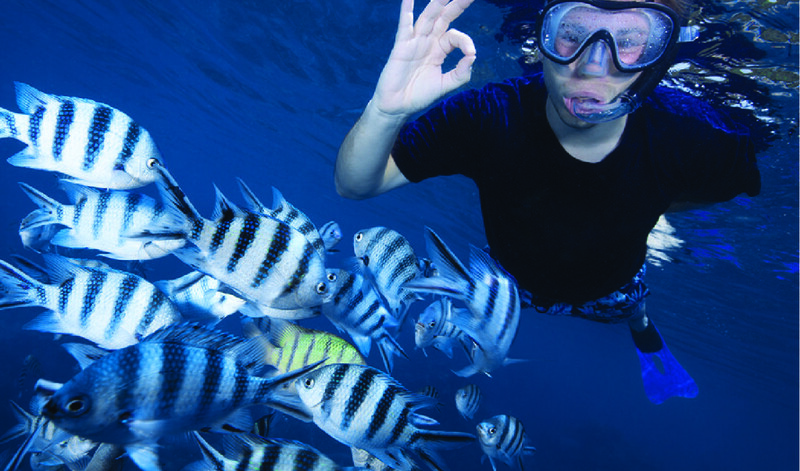 These activities are among many fantastic options in the Guanacaste area. 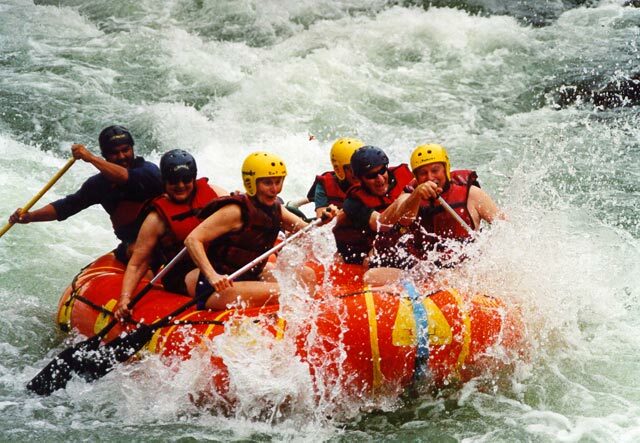 Guanacaste Province contains diverse geographical features. Separating the sandy coastal land from mountainous terrain along Guanacaste’s border, the Tempisque River flows from north to south and bisects the Province. In the Guanacaste Mountains to the east, a range of jagged peaks and volcanoes span 70 miles (113 km) northwest to southeast. These mountains house a collection of national parks: Parque Nacional Rincon de la Vieja, Parque Nacional Guanacaste, and Parque Nacional Volcano Tenorio. The Tilaran Mountains enclose Guanacaste along the southeast. Beginning at the south end of Lake Arenal, the Tilaran Mountains extend toward the Pacific coast, leaving only a small bottleneck of coastal lowland. At this bottleneck, the Inter-American Highway runs north of Puntarenas and into Guanacaste. 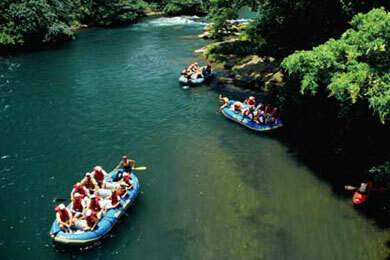 It provides seamless travel to most of Guanacaste’s attractions. Side roads from the Inter-American explore the tropical forest as it ascends into surrounding highlands. 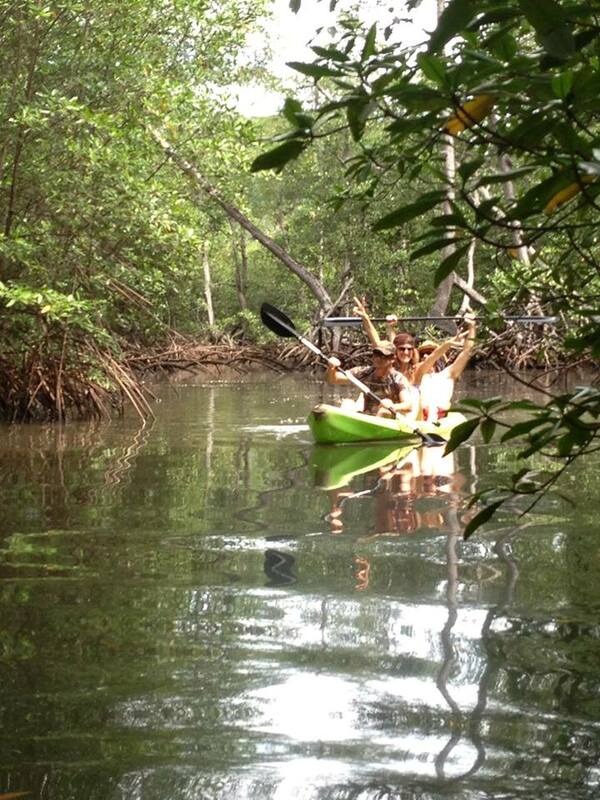 The forest gives refuge to exotic flora and fauna including an abundance of monkeys, sloths, iguanas, and toucans. 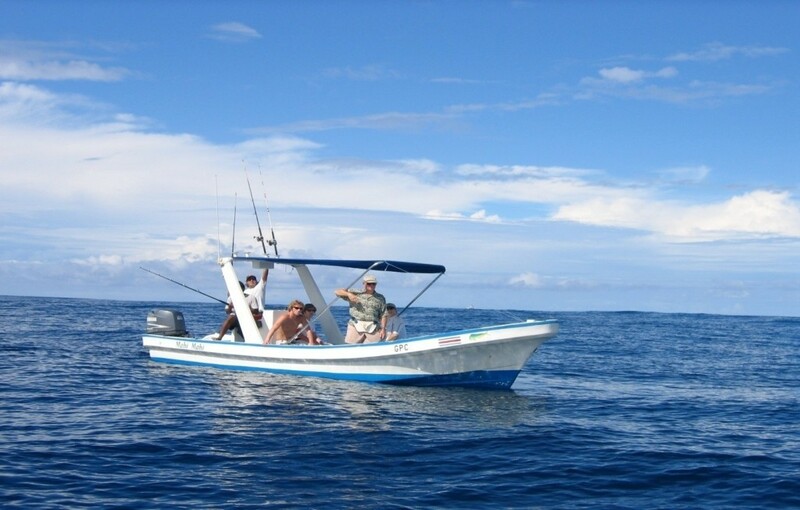 Historically, Guanacaste has been estranged from the rest of Costa Rica. During early pre-Columbian times, the indigenous Chorotega dominated the province; this fact is reflected in the dark skin and round faces of many modern Guanacatecans. The province has also been the focus of much politicking; it was once annexed by Nicaragua. Although Costa Rica won the dispute and claimed the province, Guanacaste retains a distinct identity to this day. The region is a huge hit with visitors in search of internationally famed beaches. As a result, many of its sleepy fishing towns have continued to undergo rapid transition. 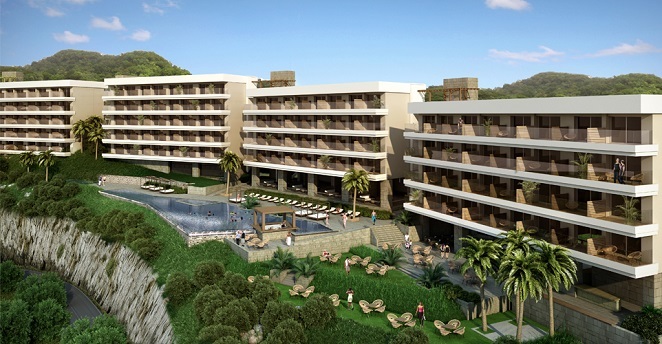 New resort developments extend south from the Gulf of Papagayo in a seemingly endless expanse of beachside accommodations. 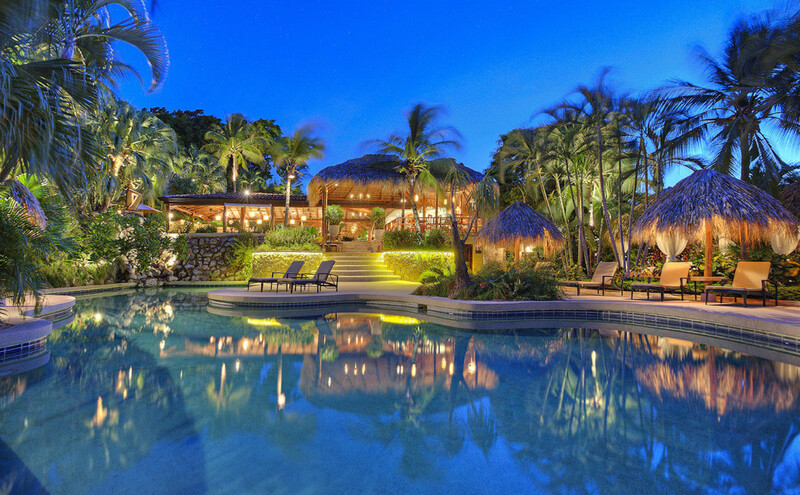 Some accommodations offer unrivaled luxury, and while such high-end development may seem paradoxical in the developing world, this has been the fate for much of Guanacaste’s coastline. The massive Gulf of Papagayo Project, for example, aims to develop 2,300 coastal acres (930 ha), and it has catalyzed construction of large resort complexes, hotels, condos, and exclusive villas from Culebra Bay to the beaches of Panama and Coco. With a huge influx of foreign residents and tourists, the wide-ranging affluence can at times bear more resemblance to Cancun than typical Costa Rica. 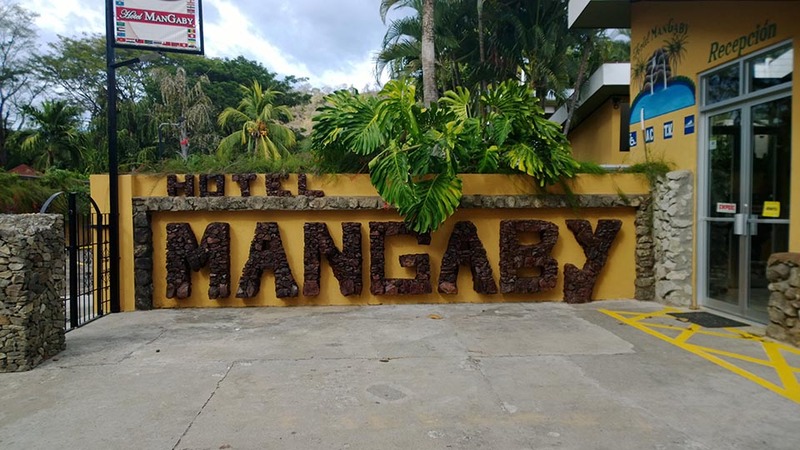 Recent decades of development have also transformed the once sleepy hamlet of Tamarindo into a thriving regional hub well known for its bustling nightlife. 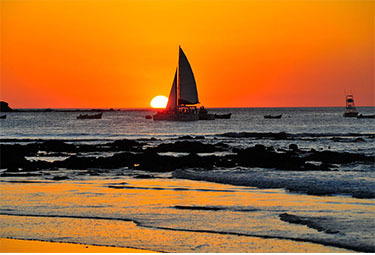 As Guanacaste’s largest coastal town, Tamarindo is frequented by foreigners from North America and Europe. With a large white-sand beach and nearby conservation areas (National Wildlife Refuge of Tamarindo and Marino Las Baulas National Park,) Tamarindo is a favorite among tourists who want to observe the local wildlife and beach-goers who seek to enjoy Costa Rica’s surf. Guanacaste’s largest town, Liberia, serves as the regional economic and administrative capital. Home to the nation’s second international airport, Liberia is a main access point for many incoming visitors from abroad. Accordingly, Liberia continues to undergo major transformations, similar to those of the Guanacaste coast. 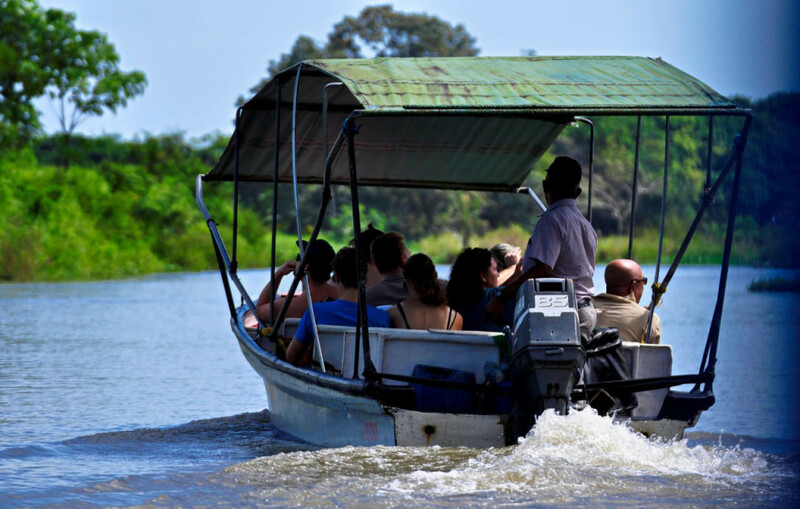 Due to its close proximity to Pacific beaches and surrounding national parks, Liberia provides an ideal stopover point for visitors who want to experience every facet of the Guanacaste region.